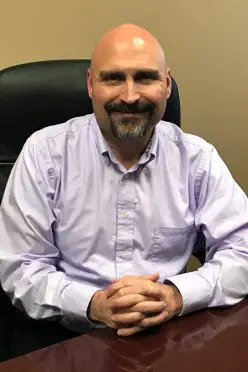 Mike is a talented, full-time, results oriented divorce mediator who diligently guides clients in the process of asset/liability division and support. For parents with children, Mike is quite skilled in guiding you in the creating of not just a custody arrangement, but a comprehensive parenting agreement. 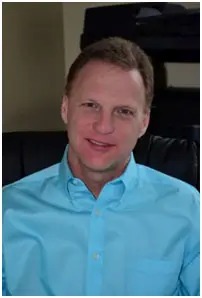 Mike has a Bachelor of Science degree in accounting, a Master of Business Administration degree concentrating in Mediation and Dispute Resolution, and is a certified mediator with Mediators Without Borders. He is an active member of the North Carolina Association of Professional Family Mediators, the Dispute Resolution Section of the NC Bar Association, and also volunteers at the Charlotte-Mecklenburg Dispute Settlement Program so he may use his skills in giving back to his community. Scott founded Carolina Divorce Mediators in 2001 when he saw a need to help couples navigate the journey of separation and divorce. Given that it is conflict, and not necessarily divorce, that adversely affects children, he developed a thorough step-by-step settlement process that crafts comprehensive, long-lasting parenting solutions and satisfying, equitable property division/support agreements. It is these very agreements accomplished through this process that causes parents to feel a strong sense of accomplishment knowing that they have been fair and equitable to each other and have minimized the harmful impact of conflict on their children. With a financial and business degree from the University of Georgia, Scott is certified by the Dispute Resolution Commission for Superior Court. In the interest of community service, he has served as a volunteer Guardian ad Litem for the State of North Carolina, a position which provides a voice in court for abused and neglected children, who in many cases are too young or too afraid to speak. He has also volunteered at the Charlotte-Mecklenburg Dispute Settlement Program helping various people resolve their differences. He is past-President of the North Carolina Association of Professional Family Mediators and is also a member of the Dispute Resolution section of the North Carolina Bar Association.